Dr. Sanford received his D.M.D. with high honors from the University of Pennsylvania and his Certificate in Orthodontics and Master’s Degree in Science from Boston University's School of Dental Medicine. 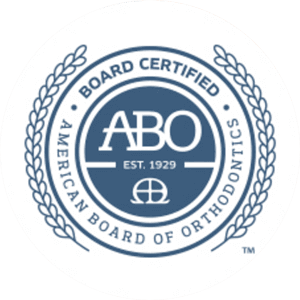 He is Board certified by the American Board of Orthodontics. 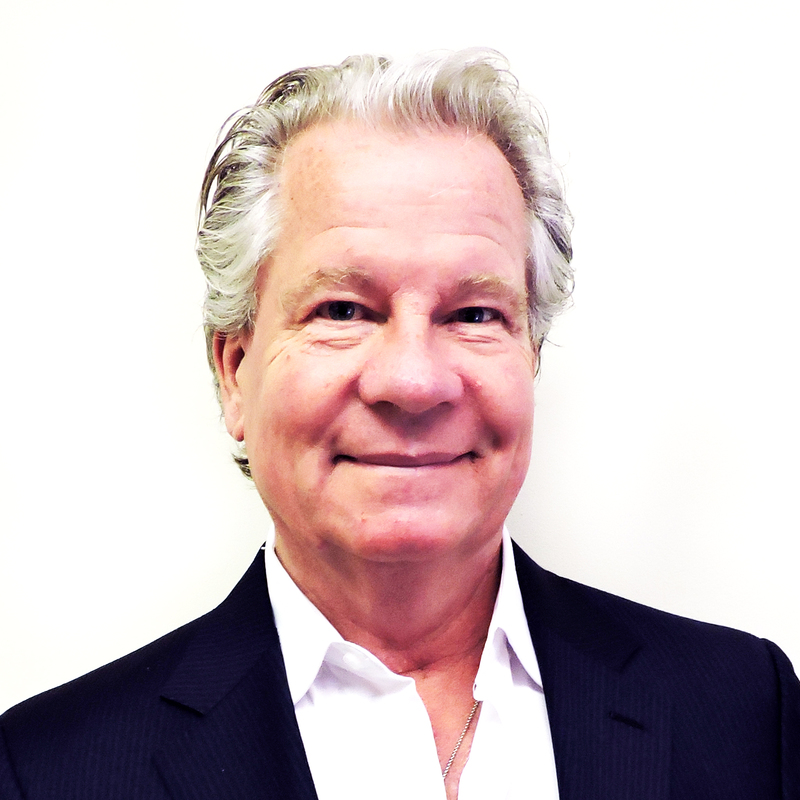 Before opening his office in Wilton Center in 1987, he was a partner at a highly-esteemed New York City practice in Midtown for over 10 years. He was also on staff at New York Hospital/Cornell Medical Center where he treated complex skeletal cases that often required orthognathic surgery. Dr. Sanford treats children of all ages and prefers a conservative, non-extraction approach to treatment whenever possible. A large percentage of his practice are adults who suffer from overcrowding. Most adult patients are treated using miniature lingual brackets (attached to the back of the teeth) over a 6-9 month expedited treatment time. When not creating beautiful smiles, he enjoys spending time with his wife and blended family of eight children, 3 cats, and one golden retriever. He loves traveling and tasting the food around the world and considers himself a classic car enthusiast. You'd be surprised to learn he can play the guitar and sing too. He loves to show his support to non-profit organizations (especially those who support our youth) and frequently volunteers for a Pura Vida, a local non-profit that supports children who are orphaned and malnourished. Teeth aren't his only specialty - Dr. S is a master chef as well! Patients adore Dr. Sanford and appreciate the time he spends in his kitchen creating signature "Celebration Cakes" for them when braces are removed or treatment is completed. 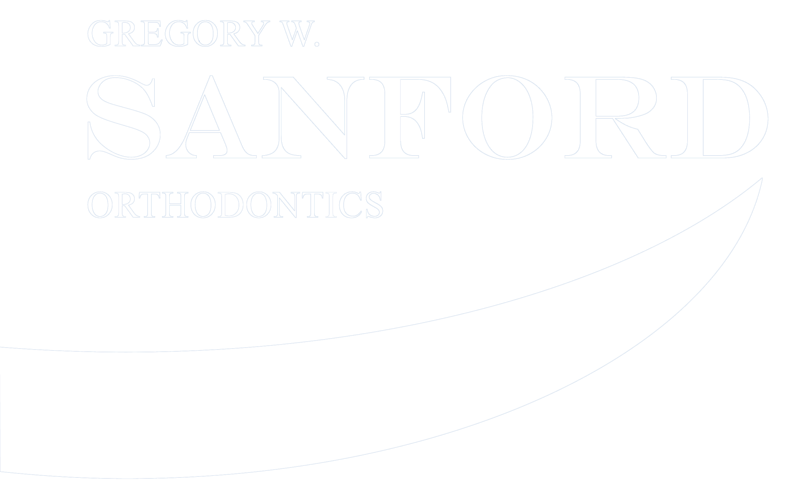 Dr. Gregory W. Sanford is a Diplomate of the American Board of Orthodontics. He is an active member of the American Association of Orthodontists and the New England Society of Orthodontics. Dr. Sanford was named as one of Connecticut's Top Orthodontists in Connecticut Magazine in 2018.